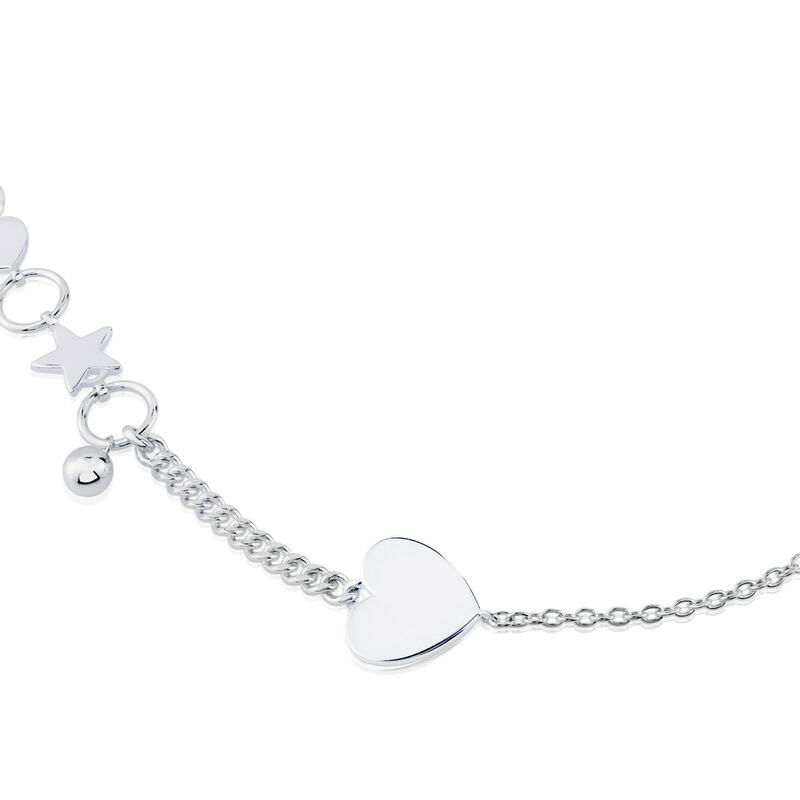 This necklace will be your secret weapon to add a super chic twist to your closet. Say yes to feminine accessories. 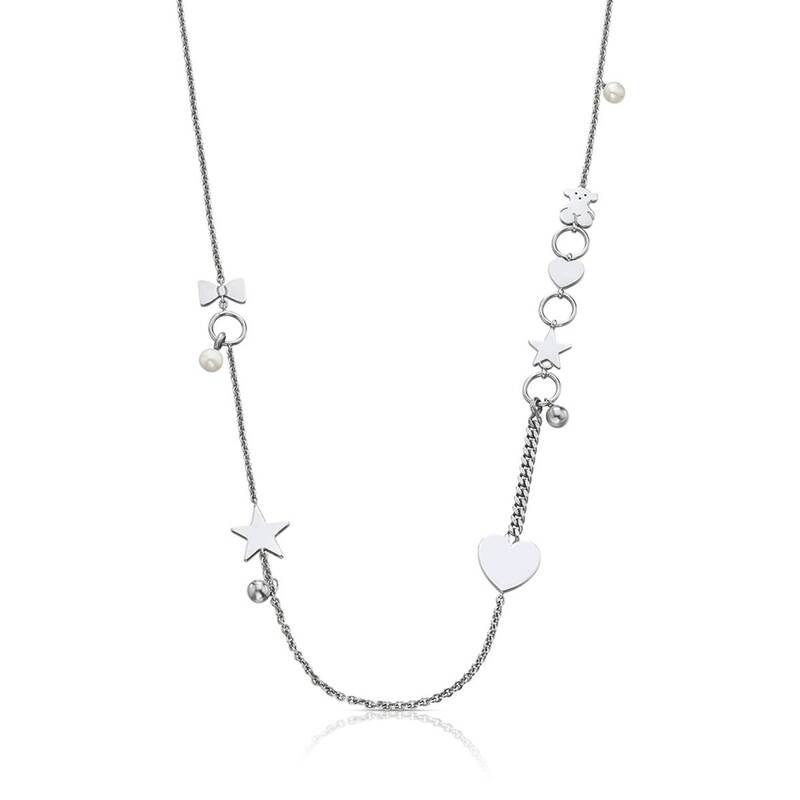 Sterling silver TOUS Sweet Dolls necklace with freshwater cultured pearls.